Unique building opportunity! Almost 3 acres in the quite community of Sharon. Besides a single family home site. Possible development for 10-11 home sites. 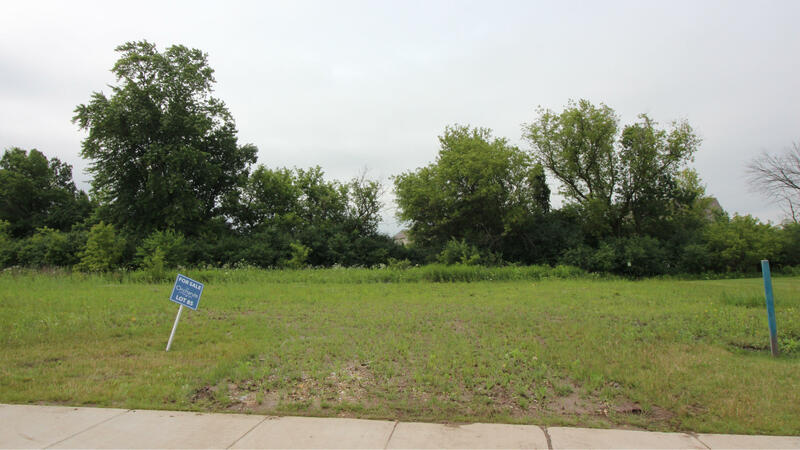 Lot is across from park and close to school. Total of 2 parcels UCA 00114 and UCA 00115. 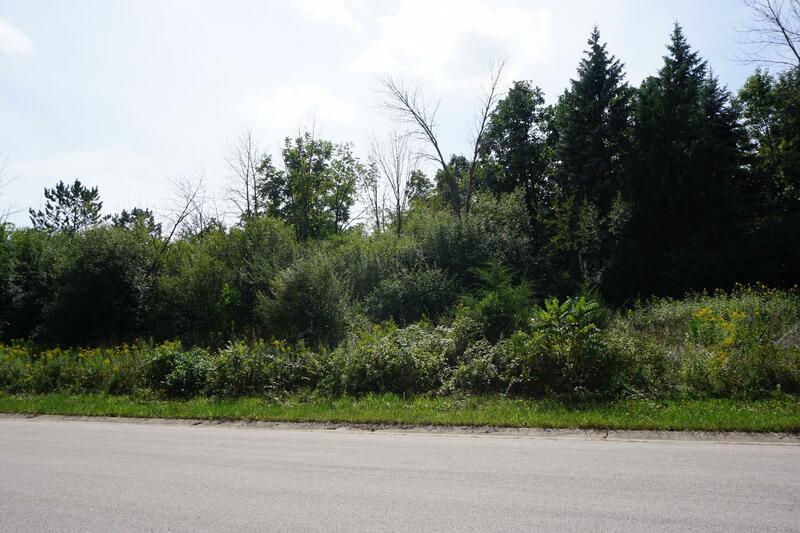 Build your dream home on this rural lot across from Lake Wandawega. 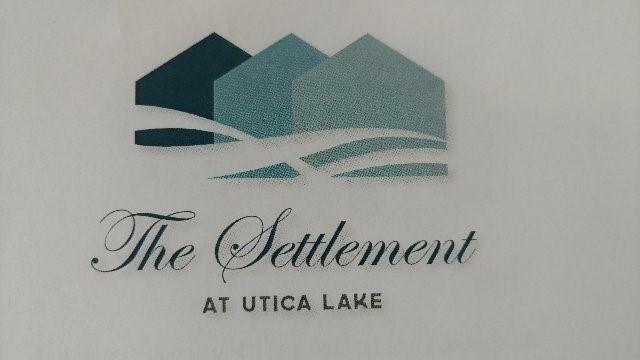 The Settlement at Utica Lake offers 42 lots averaging up to 1/2 acre in size, some lots with 4 ft exposures. Municipal water and municipal sewer. Very reasonable square footage requirements. 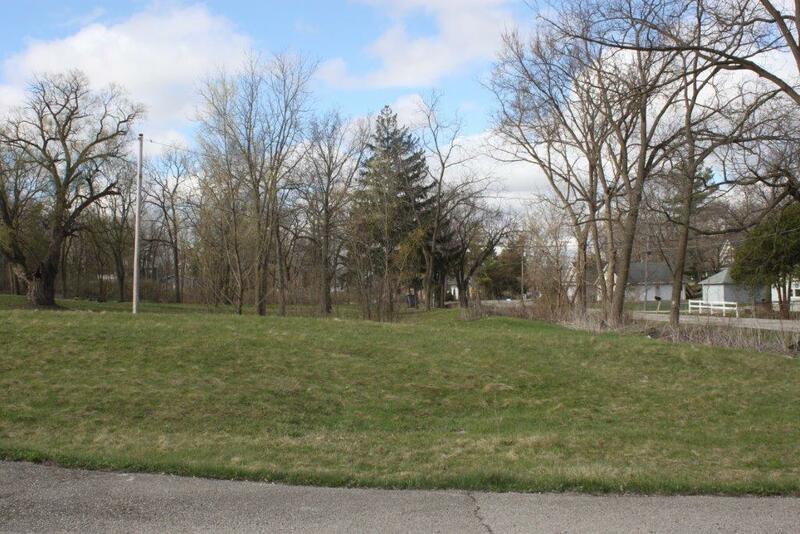 This Level lot is ready to build your new home or Duplex in a very quaint neighborhood, one block from the High School and close to shopping. All utilities are there , ready to hook up. 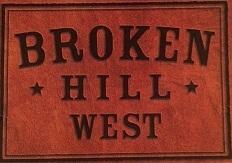 Welcome to Broken Hill West! Desirable location and sought after Pewaukee Schools. Enjoy the community pool and clubhouseand private trails! Lot is sloped and will require walkout lower level. 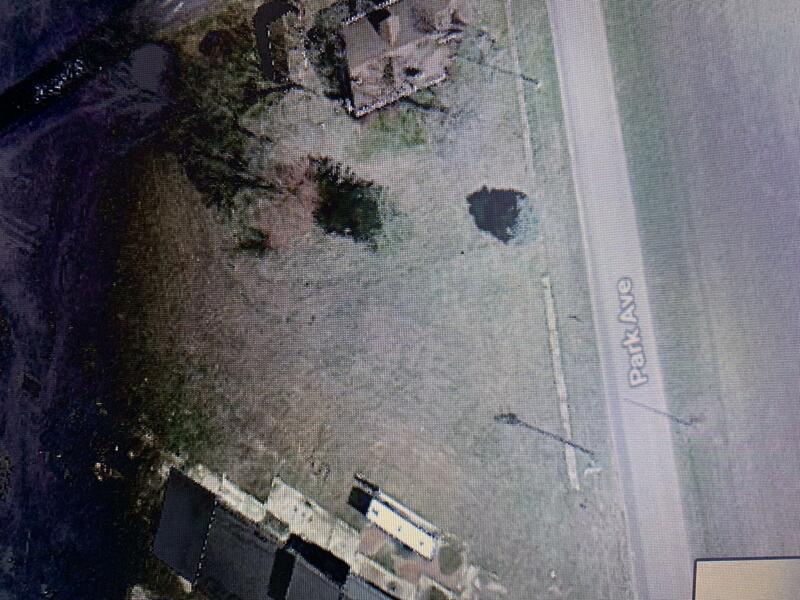 RARE vacant lot for sale in Lilly Lake! This .15 acre lot located just steps from Lilly Lake Beach and Boat launch is the perfect spot to build your dream home or vacation cottage! 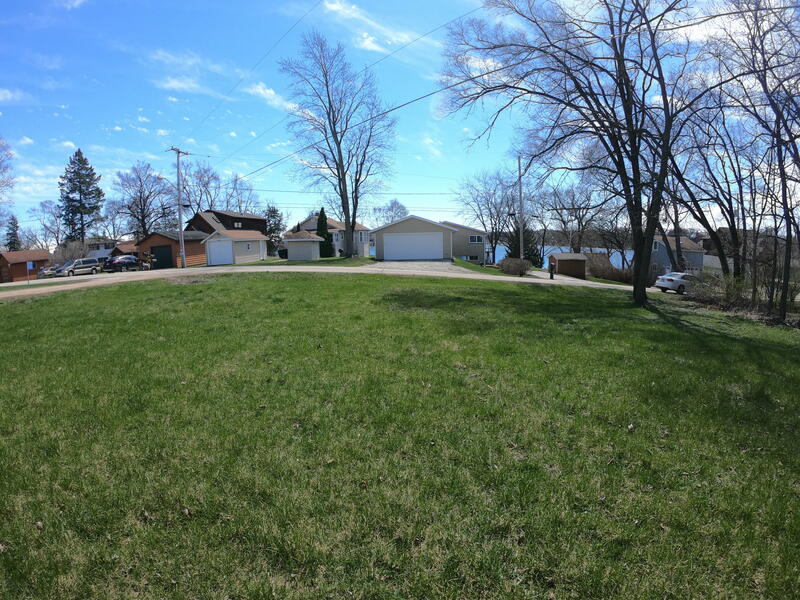 This sloped lot provides some lake views and a quiet setting in an ideal location of the Lilly Lake neighborhood. The Woodlands truly lives up to its name with this beautifully wooded 14,407 sq ft lot with a walkout. This is a perfect location in a quaint neighborhood, with easy access to amenities. 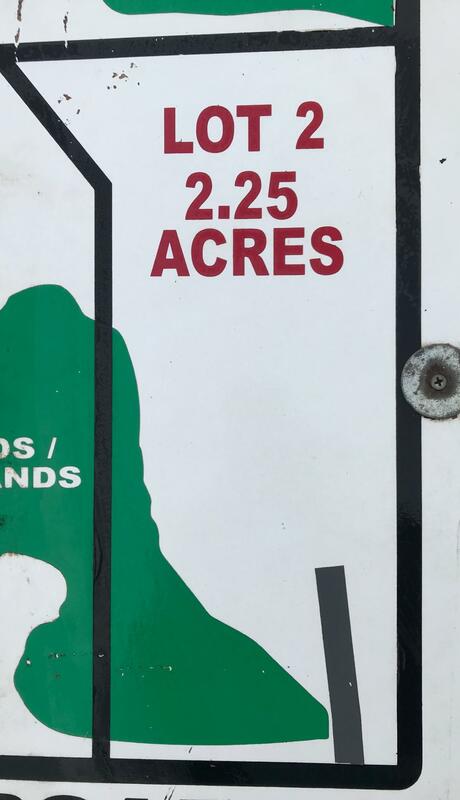 Minutes from Eagle lake and not far from the Illinois border, this is a perfect location to build your dream home. The Woodlands truly lives up to its name with this beautifully wooded 17,260 sq ft lot. This is a perfect location in a quaint neighborhood, with easy access to amenities. 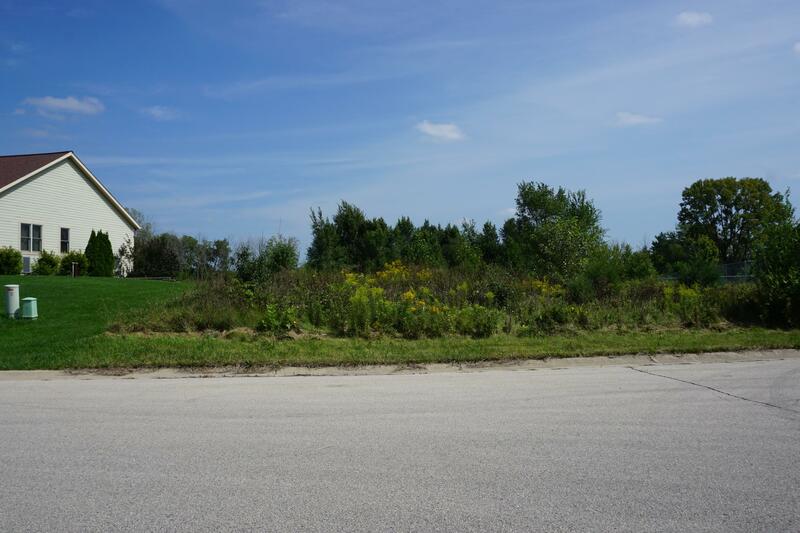 Minutes from Eagle lake and not far from the Illinois border, this is a perfect location to build your dream home. The Woodlands truly lives up to its name with this beautifully wooded 17,580 sq ft lot. This is a perfect location in a quaint neighborhood, with easy access to amenities. Minutes from Eagle lake and not far from the Illinois border, this is a perfect location to build your dream home. Great location to build your home at the lake. 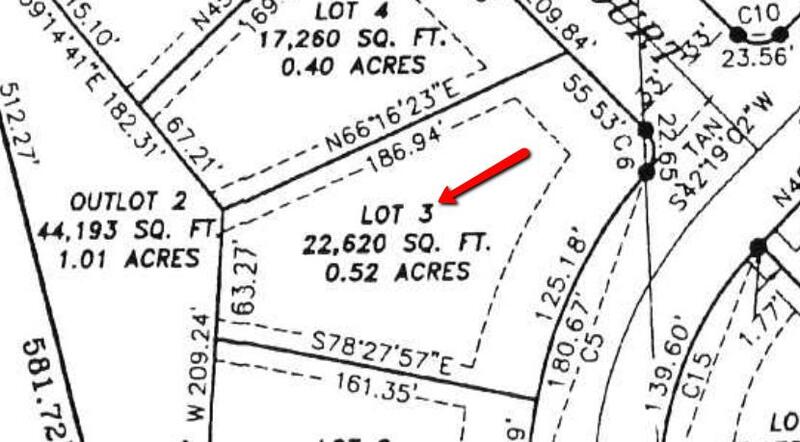 Two separate tax keys are being sold together for a combined 1.39 acres of land. Land is level located on a cul-de-sac. Use 2900 E. Lake Shore Dr. for GPS. Once turn into cul-de-sac lots are on the right-hand side. Duplex at 2900 E. Lake Shore Dr. was built by seller. Land is zoned to build 2 duplexes or 2 single-family homes. 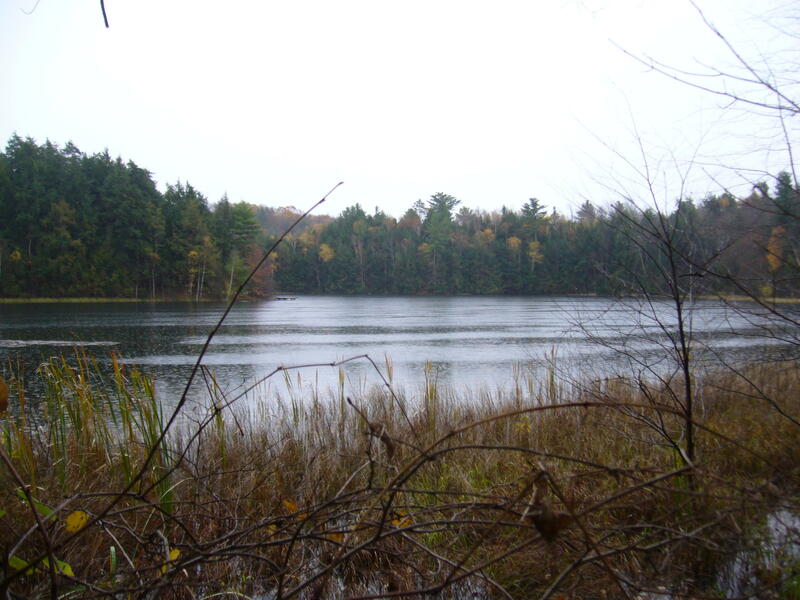 Beautiful lake front 5 acre parcel. Part of Grandview subdivision. Gas, electric, cable at lot line. The Woodlands truly lives up to its name with this beautifully wooded 22,620 sq ft corner lot with a side exposure This is a perfect location in a quaint neighborhood, with easy access to amenities. 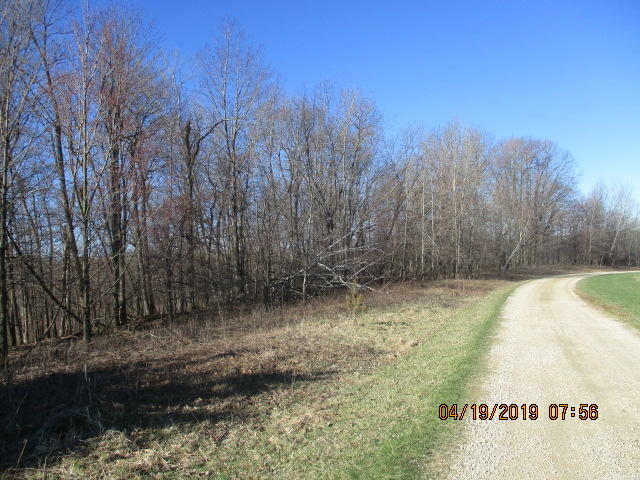 Minutes from Eagle lake and not far from the Illinois border, this is a perfect location to build your dream home. Beautiful subdivision close to town, and yet a beautiful panoramic view. These lots are all larger lots, so you won't feel cramped. Nice paved streets. Minutes out of Tomah, and interstate. This is the time to build that dream home. This south facing site in Willow Heights is the perfect spot. Just minutes from downtown you will love the convenience. This site is generously sized and offers wonderful views. Beautiful lot overlooking the pond! City amenities with the beauty of the country. Ideal lot for a home with a walk out basement. Motivated Seller! Utilities are up to the site. Excellent opportunity to join the new Love's Travel Center and Holiday Inn Express in Elkhorn. Pad ready sites available for retail, office, hospitality, restaurant uses and many other uses. 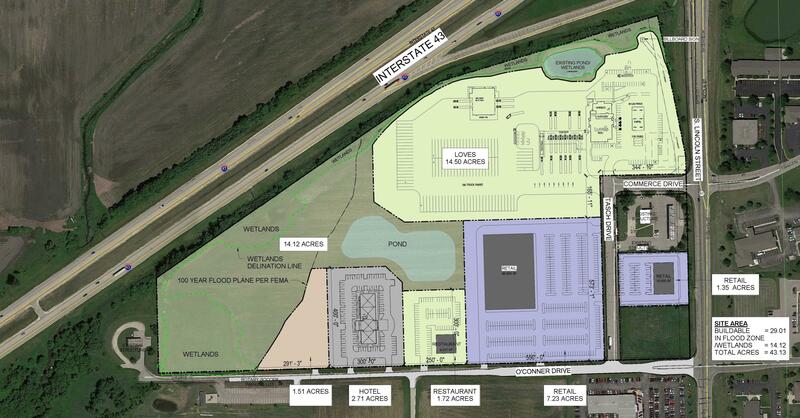 Subject property is adjacent to two auto dealership and immediately west of the Elkhorn Business Park providing a strong daytime workforce to draw from and visibility. Excellent opportunity to join the new Love's Travel Center and Holiday Inn Express in Elkhorn. Pad ready sites available for retail, office, hospitality, restaurant, uses and many other uses. 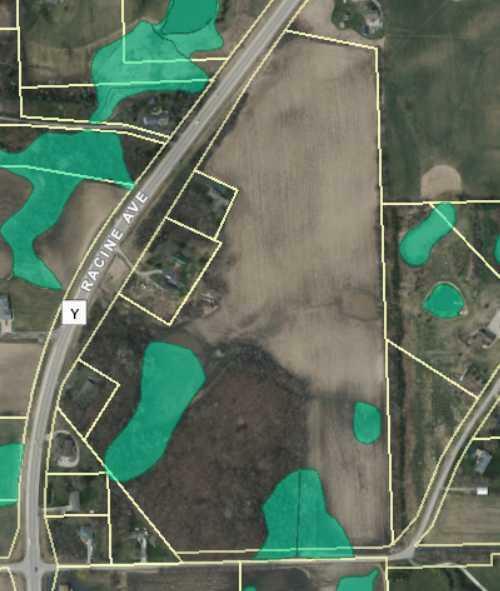 Subject property is adjacent to two auto dealership and immediately west of the Elkhorn Business Park providing a strong daytime workforce to draw from and visibility. 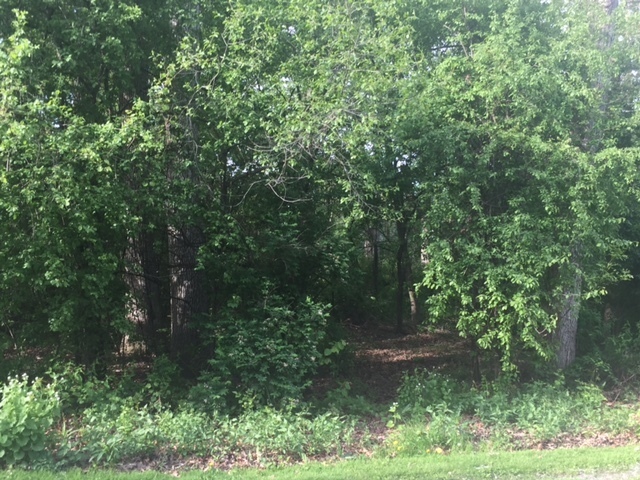 This heavily wooded build-able lot is located directly across the street from Bohners Lake! 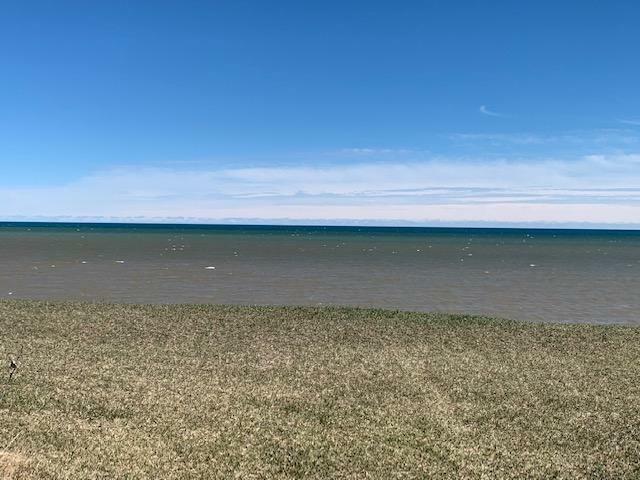 Located on the corner of S.Lakeshore Drive and Cattail Drive this .47 acre lot would be perfect for your new dream home! Set upon two adjoining lots, the mildly sloped hill will make a perfect spot for your home, outdoor deck overlooking the lake. Municipal sewer available. Build your dream home on 16 beautiful acres! Drive down the long driveway to your new home! Very secluded and peaceful lot with a ''up north'' feel. Beautiful pine trees surround the property. Enjoy the wild life, nature and prairie land. Great location, close to Kettle Moraine, Whitewater, and Elkhorn. 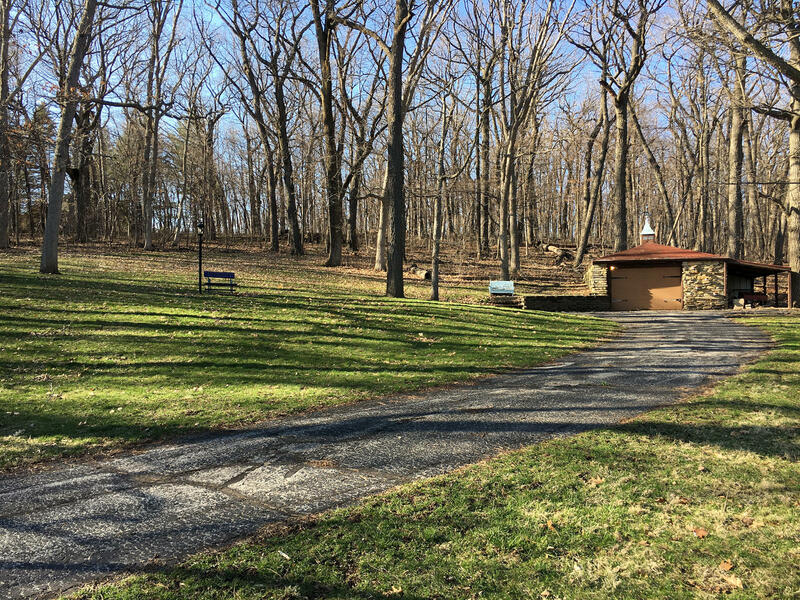 The property has been cleared and has a gravel driveway. Perc test has been done and survey. 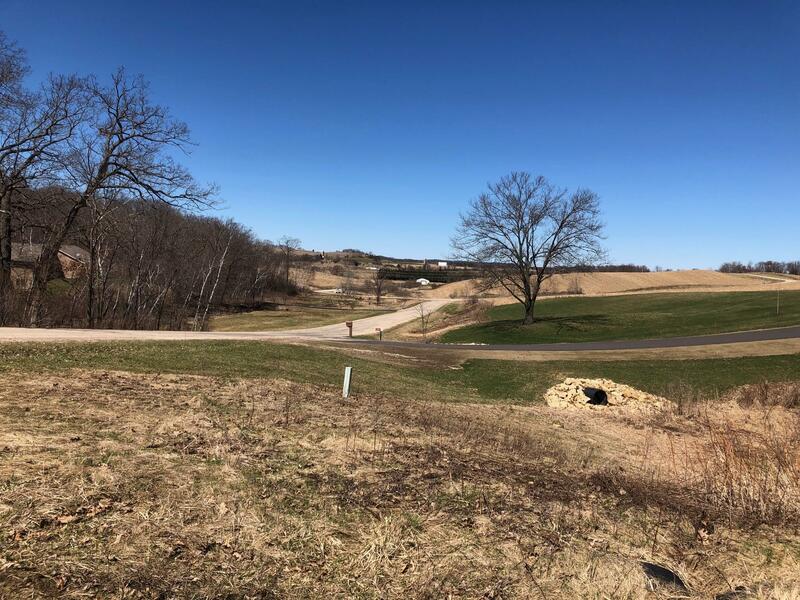 Just over 2 acres awaiting your dream home! Potential for full exposure. Close to schools, shopping, YMCA and only 25 min from Milwaukee. 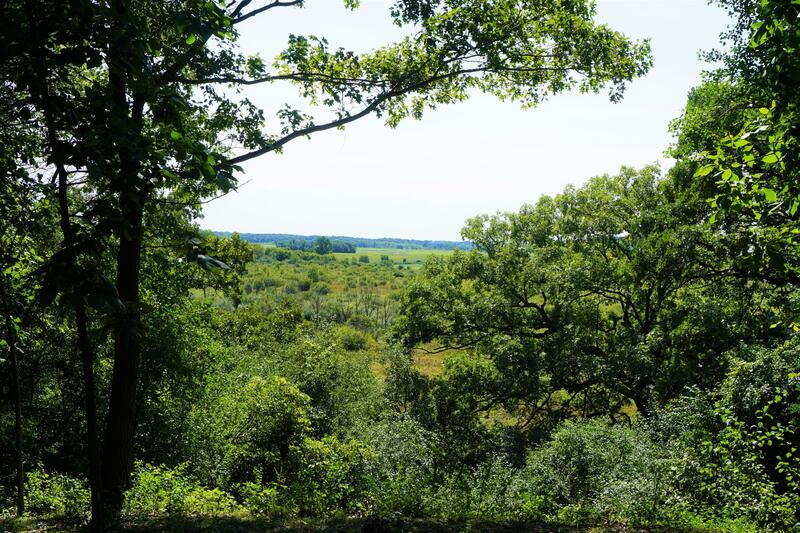 Enjoy the beautiful scenic views and abundance of wildlife right in your backyard. 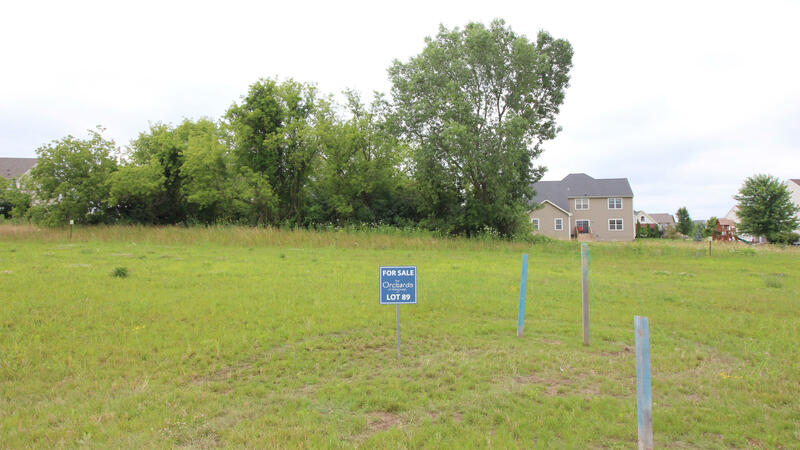 Build your dream home in Muskego! Bring your blueprints and your own builder. More acreage available see MLS 1631434.. Excellent location to build a new home. Off the beaten path, but close to major roadways for easy commuting. Offering over 1/4 acre, let your home be showcased near the entrance of this country neighborhood. 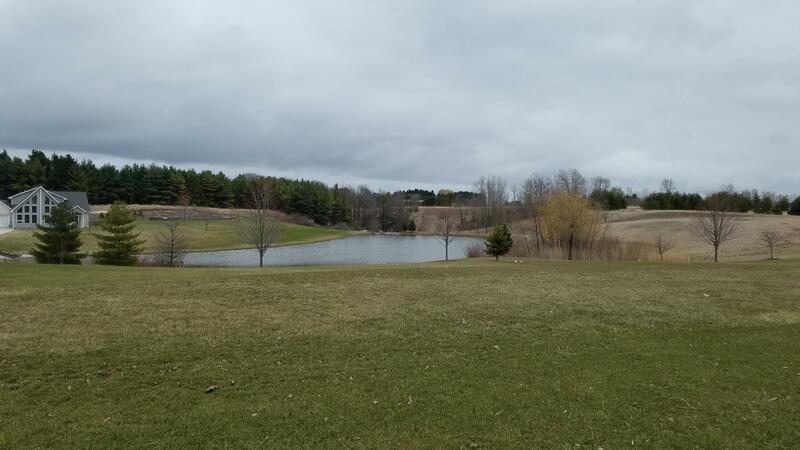 ***Access to a park and the Fox River at the end of Grand Dr.
Rare opportunity to build your dream home in a desirable, naturally beautiful area, close to lion's den gorge. 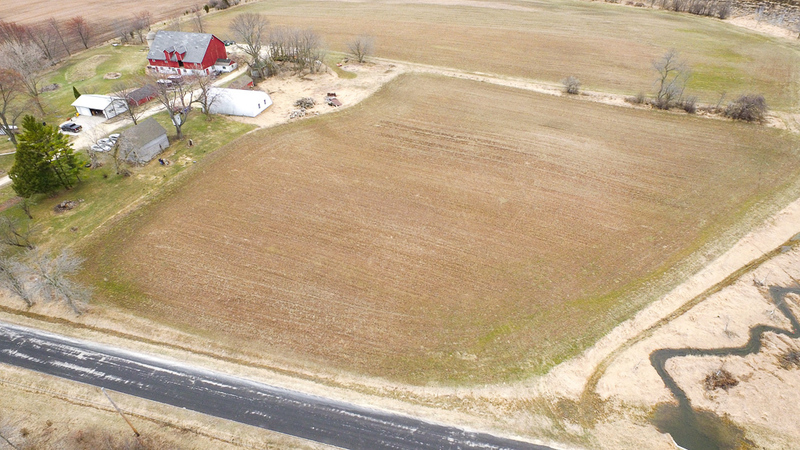 This 2.58-acre parcel was cut out by the owner/steward of this now 6th generation family homestead. This parcel was going to be for the current owners to build a home but they have decided to make it available to 1 fortunate family. 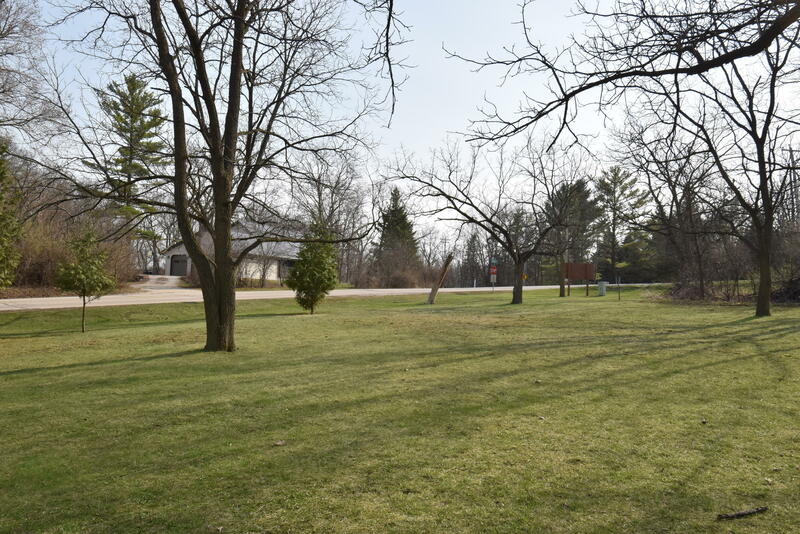 Rare opportunity to purchase thisbeautiful 2.47 acre parcel. Partially wooded. Nature abounds...1 1/2 car existing garage and curved asphalt driveway. New Berlin schools. Convenient location. Nearby amenities. 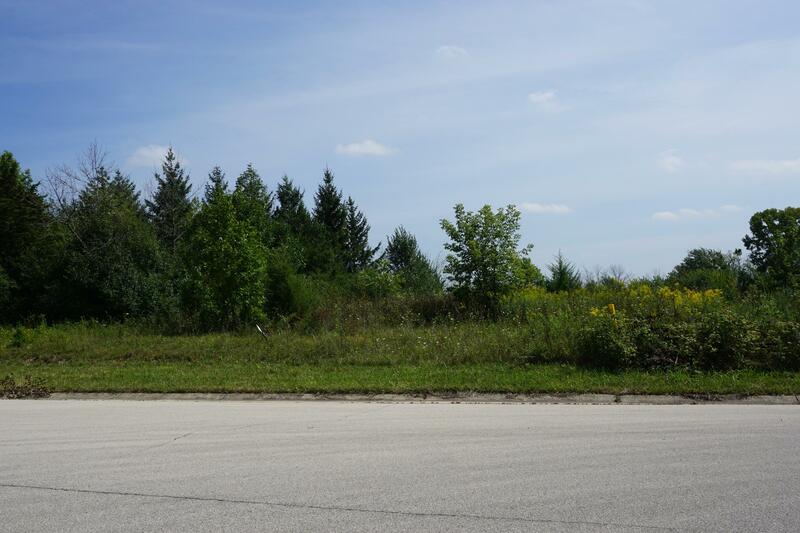 Close to I-43Property is located in New Berlin with a Muskego post office address.Bring your building plans. So affordable, so nice! Popular (and private) Little Archibald Lake lot ready for your building dreams. Driveway and electric on lot. Two car garage for storage also available. Private lake and development - a real ''north woods'' setting offering ample lake frontage, privacy, a unique opportunity to plan and build your recreational or retirement home. 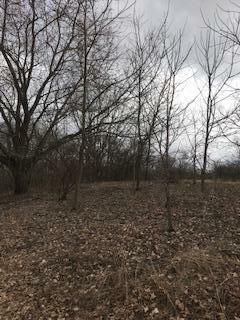 At almost a half acre this quite lot located on the backside of Sharon with several possibilities is awaiting anew owner. 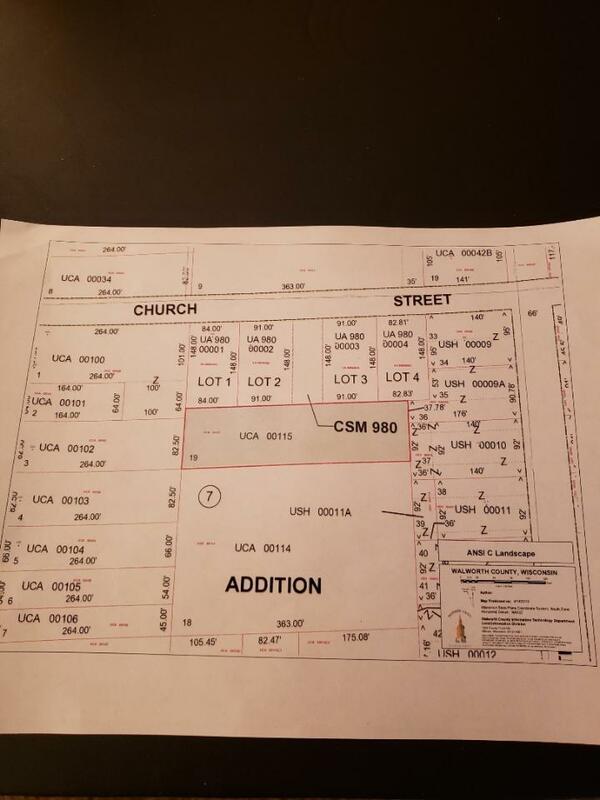 Currently zoned for light manufacturing but could be re-zoned for residential or other. 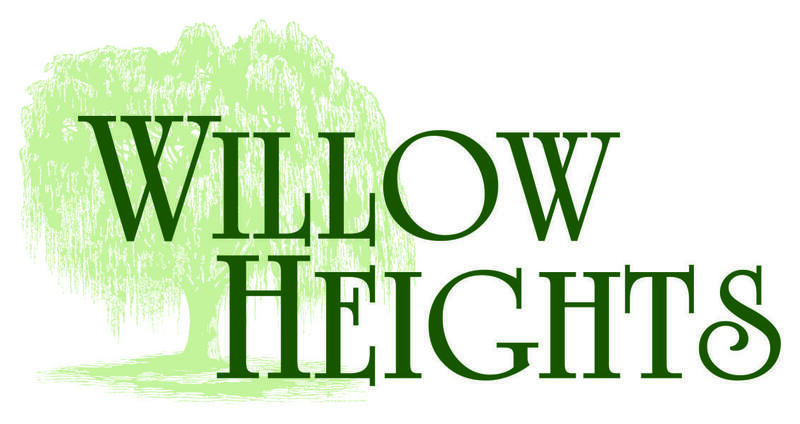 The Orchards Of Mukwonago Phase III offers a peaceful neighborhood setting at an incredible value. Easy and close access to I-43, shopping, schools and parks.